Hours of Operation: Daily, 4 a.m.–1 a.m.
Make parking and getting to the airport or downtown Cleveland a breeze when you choose 2 BIRDS SHUTTLE. 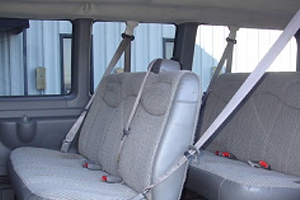 Park your car with us while we take you to your destination in one of our clean and comfortable shuttle vans. Our lot in Brook Park, Ohio, is easy to get to and secure. 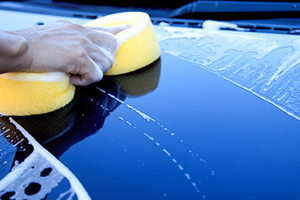 As your affordable option for airport parking since 2014, we are excited to now offer you auto detailing so that you can return from your trip to an immaculately clean vehicle. Our shuttles are also available for guided tours of Cleveland that give you an insider's look of our wonderful city. Make a reservation for our parking and shuttle. Get from our parking lot to the airport quickly. 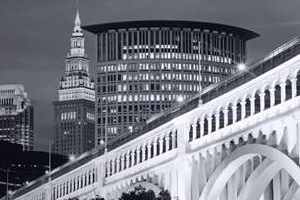 Book a city tour of Cleveland. 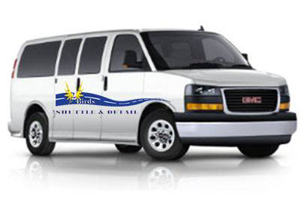 2 BIRDS SHUTTLE offers long-term airport parking, auto detailing, and friendly shuttle service and sightseeing tours. We originally started our business near downtown Cleveland, but have relocated closer to the airport to include parking as part of our services. As our focus is always on great customer satisfaction, you'll find our vans extremely comfortable and our prices lower than any other company in the area. Make a reservation with us today!